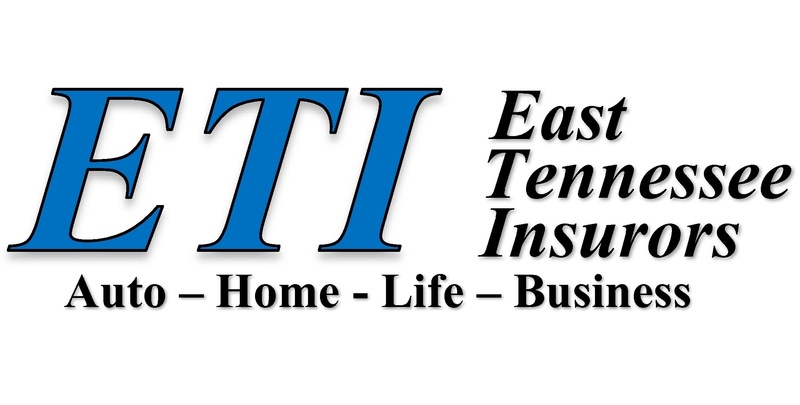 Welcome to East Tennessee Insurors, a member of the ETI-Group. East Tennessee Insurors is entering our fifth decade of business in East Tennessee. With two convenient locations in Alcoa and Maryville, Tennessee, we are your local trusted source for insurance protection. 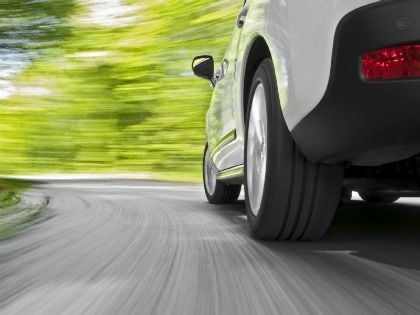 We offer quality insurance coverage for the following; Auto, Home, Business, Life, Health, Mobile Home, Motorcycle, Bonds, SR22’s, Workers’ Compensation, Boat, Commercial General Liability, Disability, Flood, Aviation, Inland Marine, and Investment Securities. 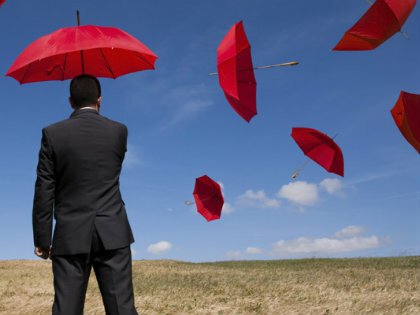 Deciding on an insurance carrier can be complicated and sometimes confusing. You want someone who will provide insight, service, and respect. You want a company that will always be there when you need them. This is what you will find at East Tennessee Insurors. At E.T.I., our staff, will sit down with you and determine the types of coverage that best fits your needs. 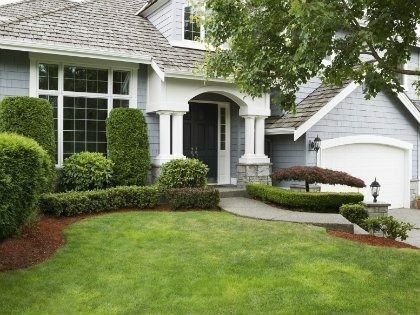 We’ve included information on this site about our company and the various types of insurance we offer. Please call us for a quick telephone quote. We offer low monthly payments!